"Demet, P 264p. illus. 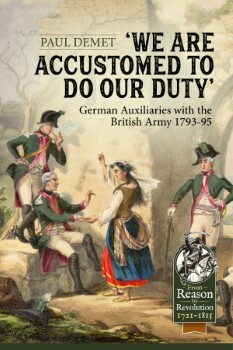 Although the German troops formed a major part of the Allied army in the Low Countries, there has been no detailed English-language account of their role. Their story is told here for the first time"